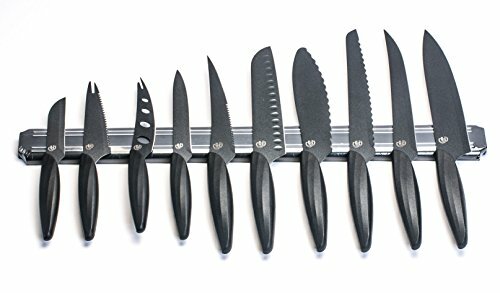 PREMIUM QUALITY, HEAVY DUTY CONSTRUCTION: All the knives are made of heavy duty stainless steel and they are corrosion resistant and dishwasher safe! What is more, they are safe-coated and incomparably hygienic, keeping you and your family 100% safe! If you have any questions about this product by Gela, contact us by completing and submitting the form below. If you are looking for a specif part number, please include it with your message.